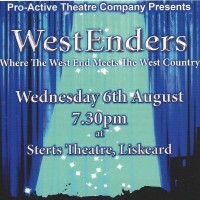 For one night only, the West End comes to Sterts! 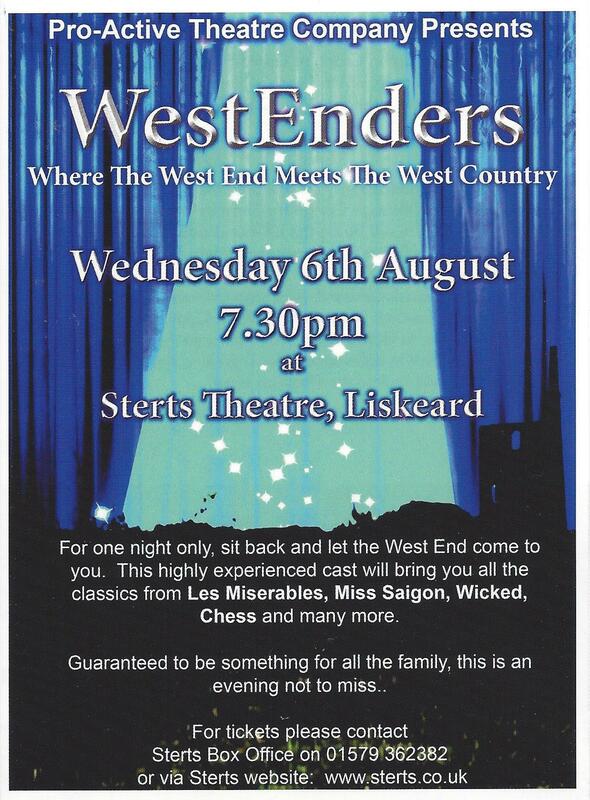 Don’t miss this night at the musicals, featuring songs from all the favourites including; Les Miserables, Wicked, Chess and Miss Saigon. Great family entertainment with an exciting repertoire from Rodgers and Hammerstein to Andrew Lloyd Webber and beyond, expertly performed by this company of professionally trained musical theatre artists.